The AAP recognizes what we all know: staying awake during night feedings is not easy. They recommend never feeding baby in a sofa or an armchair, but instead bringing the baby into your bed, away from any pillows, loose sheets, or blankets. If you do fall asleep while feeding the baby, they recommend putting the baby back in their crib or bassinet as soon as you wake up. But the most notable update is that the AAP now recommends that babies sleep in the same room, but not same bed as their parents for at least the first six months to decrease the risk of SIDS. So with those recommendations in mind, let's talk about the reality. Don't get me wrong-- room sharing with baby can be the perfect set up for many families, and that is a valid and awesome choice for them. And yet there are very real reasons why some parents choose not to room share with their newborn. As his or her parents, you're innately attuned to your baby's needs. Which is perfect! No one knows and loves your baby the way that you do. What's not so perfect is that you're also attuned to all of the little sounds and squeaks and one time cries that your baby may make at night, making it very hard to sleep, even when the baby actually is sleeping. You or your partner may have to return to work before baby is sleeping through the night, and if there's one thing that makes Mondays harder, it's being up all night Sunday. For some couples, the solution is having one parent sleep in a room with the baby, and the other in another room so that they can sleep. While this is the perfect for solution for some, for others sleeping apart from their partner can feel isolating and like a loss of intimacy during a time that's already hard on a relationship. Research shows the sleep deprivation can worsen postpartum depression. This is a very important factor to take into account for parents that have trouble sleeping with their newborn in the room with them. Every parent wants their child to be safe. But does that safety have to come at the cost of their own rest? Is there a way to follow the AAP's new guidelines if sharing a room with your newborn just doesn't work for your family? When the AAP recommends that baby sleep in the same room as his or her parents for the first six months, they failed to mention another option: having another adult sleep in the baby's room. Having a professional care provider to room in with your baby at night has the same SIDS protective measures while allowing new parents much needed and uninterrupted sleep. By hiring a postpartum doula to care for your family at night, you can rest peacefully knowing that your baby is safe and cared for. With extensive training in parent support and newborn care, postpartum doulas offer a level of professionalism that is unmatched by uncredentialed night nannies and baby nurses. While you sleep, we keep a watchful eye over your baby, caring for them while setting up healthy sleep habits that will help you through the nights that you don't have help (the years to come!). Night time diaper changes. Night bottle feedings. Bringing the baby to you to breastfeed then settling them back to sleep when they're done. 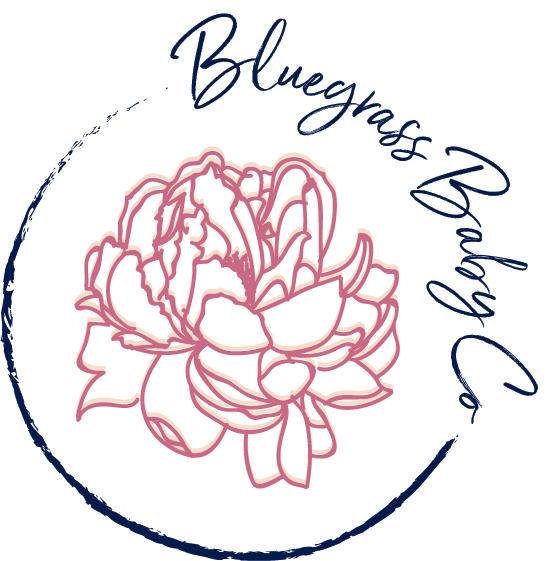 Your postpartum doula handles all of these details and can room share with your baby so that you can get restful sleep, knowing that your baby is safe. 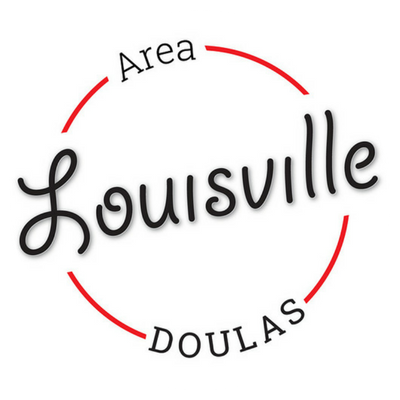 LOUISVILLE AREA DOULAS IS THE PREMIER PROVIDER OF OVERNIGHT SUPPORT IN LOUISVILLE AND SOUTHERN INDIANA. OUR POSTPARTUM DOULAS AND NEWBORN CARE SPECIALISTS ARE COMPASSIONATE PROFESSIONALS IN BABY CARE AND PARENT SUPPORT. CONTACT US TODAY TO FIND OUT HOW WE CAN HELP YOUR WHOLE FAMILY SLEEP SAFE AND SOUND.